Data has revealed time and again that Americans need better financial planning to ensure that they live well, not only in the present but the future as well. Estate planning should not be the only aim of accumulating money for the golden years, maintaining a good standard of living is more important. Americans need to cut down on expenses by making some lifestyle changes. They should also ensure that they have enough retirement benefits savings avoid any debt such as TSP as it relates to the federal employee workforce. In a recent study conducted by GoBankingRates, 69 percent of adults admitted that they have less than $1000 USD in a bank account and 34 percent said that they do not have any savings at all. In another study by National Bureau of Economic Research, it was revealed that almost half of Americans are nearly broke when they die. 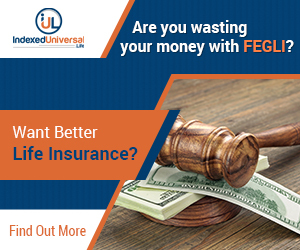 Of the general population, about 46 percent of retirees die with savings of about $10,000 USD or less. If you are single, that number is 57 percent. This situation is serious because it means that Americans do not have the money to pay unexpected expenses in the last few years of life. 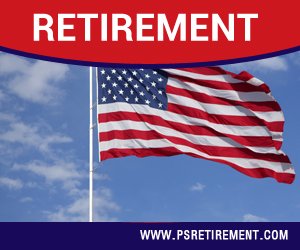 Though many Americans do not have the means to immediately cover a sudden expense, those who do have a job have an advantage over retirees (i.e., they can earn more to cover the costs incurred during an unexpected expense). Retirees do not have that option so one of the best solutions to avoid getting stuck in a financial fix when you’re older is to start saving now. The sooner you do that, the better your finances will be when you are no longer earning. Many of the seniors who are 65 or older carry credit card debt of more than an average of $6,300 USD. This is primarily because they do not have many liquid assets so when they have to deal with any unforeseen expense, they resort to credit cards for help. Working Americans and retirees should both stash at least three to six month’s worth of living expenses aside as an emergency fund. Start saving for retirement now! You can do so by mapping your current expenses and find new ways to cut corners in an attempt to set aside some extra cash. Some ideas include reducing luxury spending or cutting out a few restaurant meals each month. If those changes do not increase your emergency funds enough, you can start thinking bigger and opt for changes like selling your car or moving somewhere less expensive. If drastically changing your lifestyle is not an option then you can earn extra money by taking additional side jobs on weekends or for a few nights every week. Stay away from credit card debt by ensuring that your bills are always paid on time. Avoiding credit card debt might not increase your savings by much, but it will surely help you keep more money in the bank by avoiding interest charges. If you feel that you have not done enough, seek out a professional. 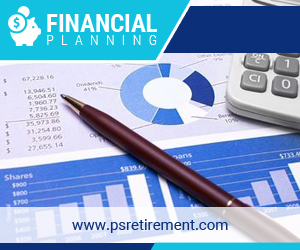 A professional financial planner will help in accumulating retirement benefits savings as well as an emergency fund. This also removes some of the worries from trying to plan it out yourself. No matter what it takes, your aim should be to live a comfortable life in your retirement years.